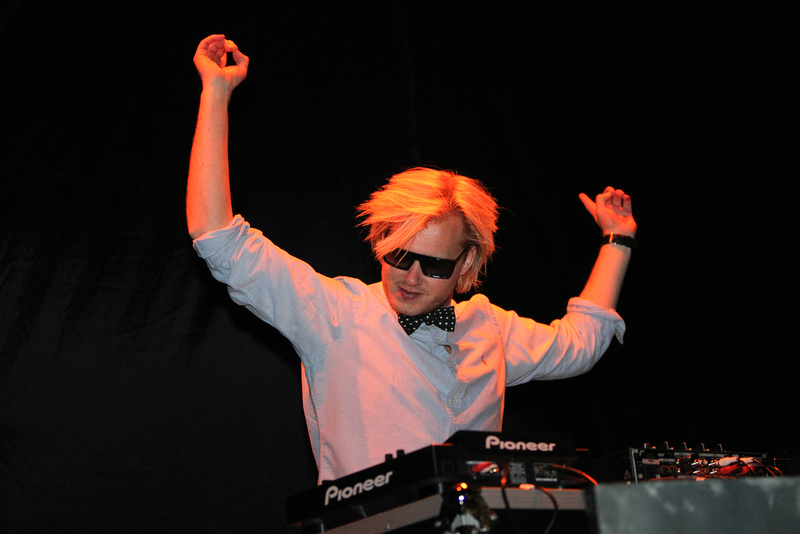 Tim Bergling (born 8 September 1989), better known by his stage name Avicii (a-VEE-chee; stylized as ɅVICII or ◢ ◤) is a Swedish EDM DJ, remixer, and record producer. 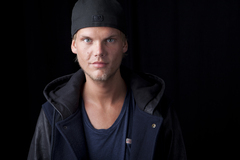 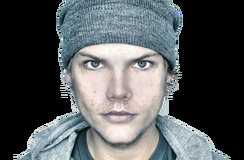 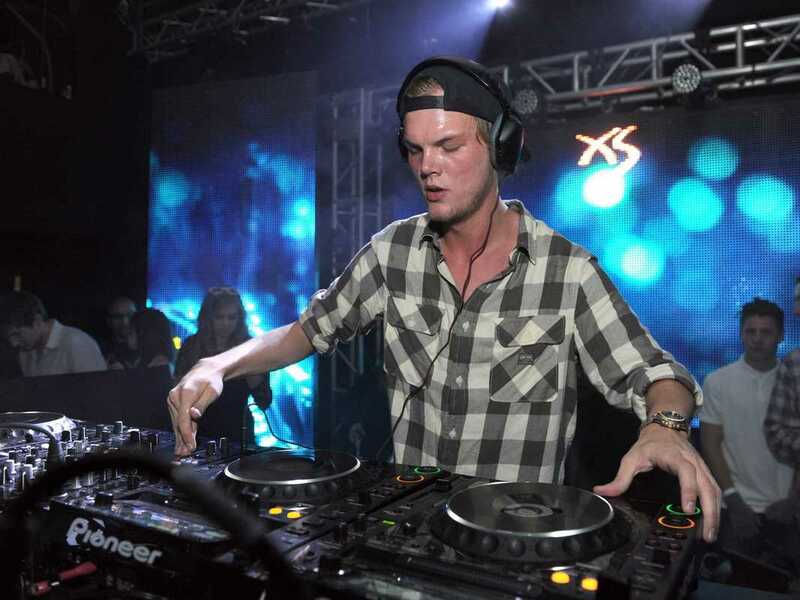 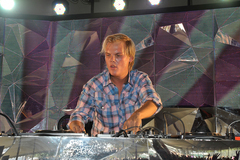 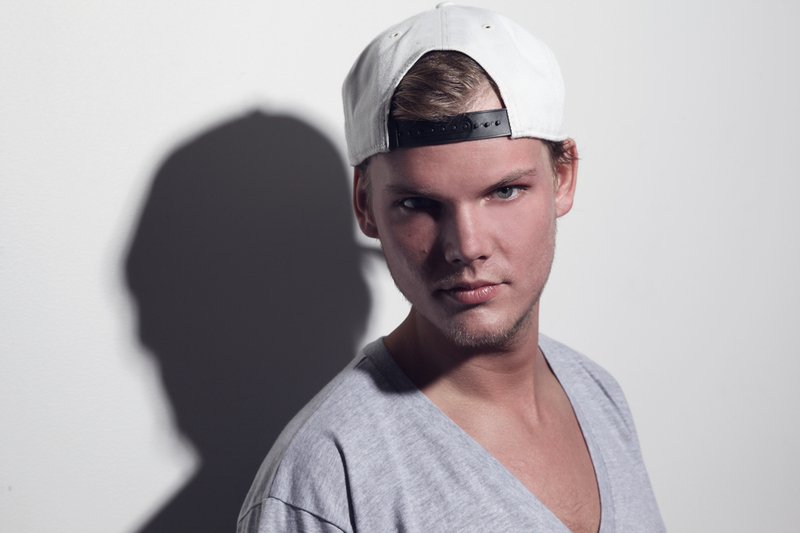 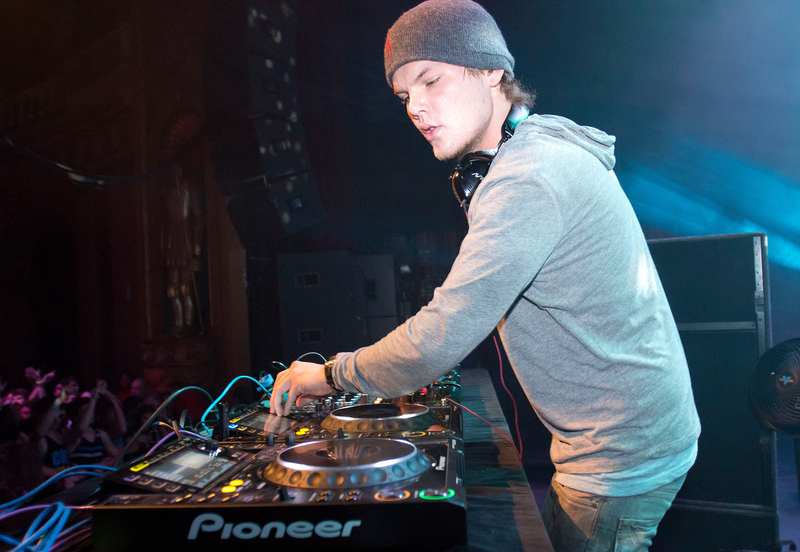 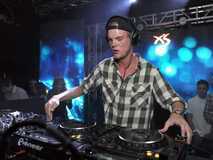 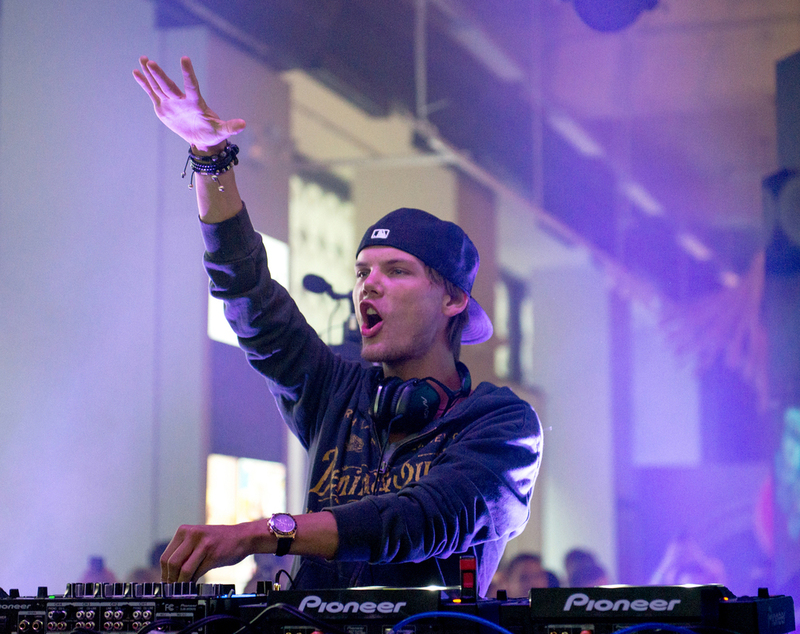 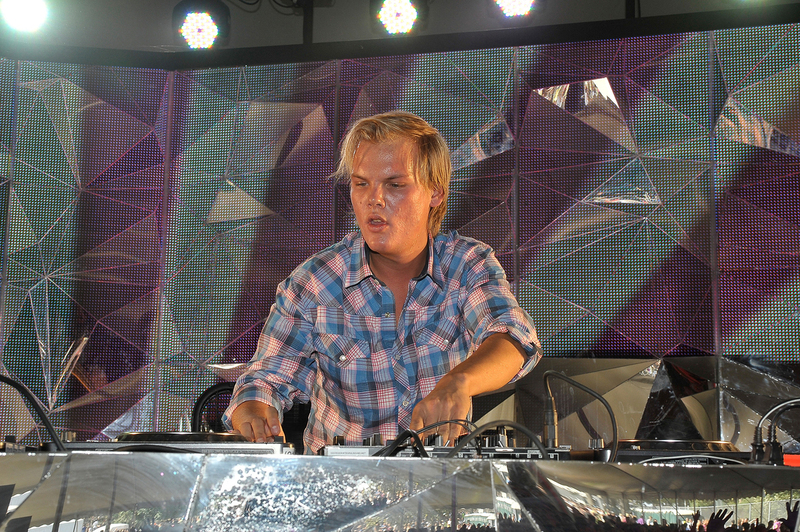 Avicii ranked 3rd on DJ Magazine's annual Top 100 DJs in 2012 and 2013 and has been nominated twice for a Grammy Award, once for his work on "Sunshine" with David Guetta in 2012 and once for his song "Levels" in 2013. Some of his most famous songs are "Wake Me Up", "Hey Brother" and "Addicted to You".